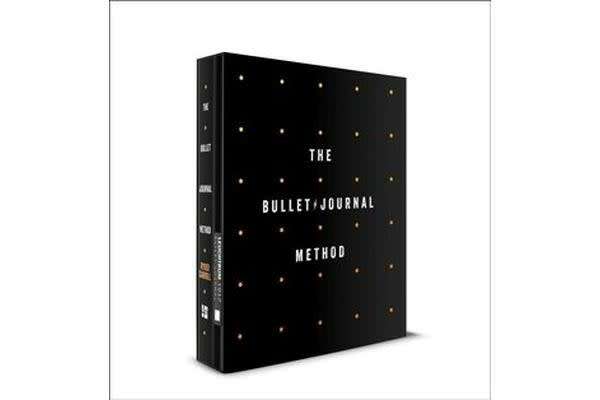 This collector’s set features The Bullet Journal Method plus a special deluxe edition of his iconic Bullet Journal. 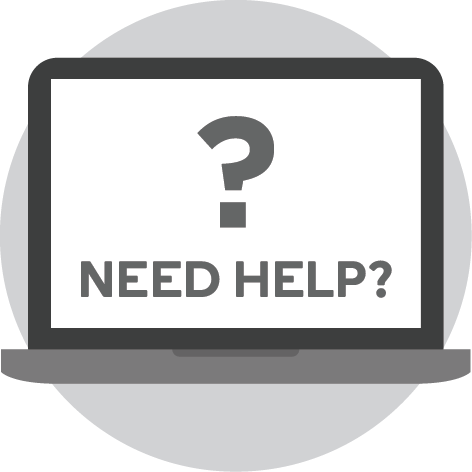 Like many of us, Ryder Carroll tried everything to get organised – countless apps, systems, planners, you name it. Nothing really worked. Then he invented his own simple system that required only pen and paper, which he found both effective and calming. He shared his method with a few friends, and before long he had a worldwide viral movement. Hundreds of thousands of Bullet Journal fans now spread the word and read Ryder’s blog and newsletter. But this is much more than a time management book. It’s also a manifesto for what Ryder calls “intentional living”: making sure that your beliefs and actions align. Even if you already use a Bullet Journal, this book gives you new exercises to become more calm and focused, new insights on how to prioritise well, and a new awareness of the power of analogue tools in a digital world.